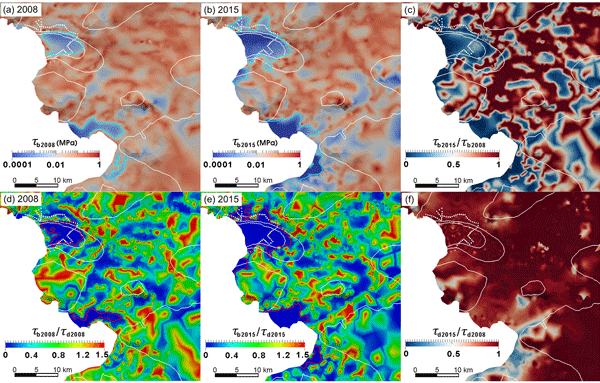 As part of an integrative study about the safety of repositories for radioactive waste under ice age conditions in Switzerland, we modeled the flow of ice of the Rhine glacier at the Last Glacial Maximum to determine conditions at the ice–bed interface. Results indicate that portions of the ice lobes were at the melting temperature and ice was sliding, two conditions necessary for erosion by glacier. Conditions at the bed of the ice lobes were affected by climate and also by topography. 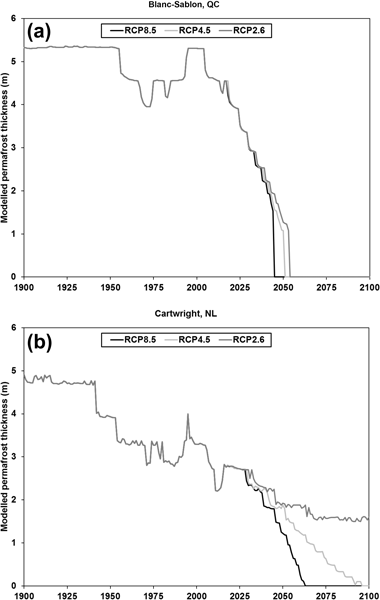 The widths of the Siple Coast ice streams evolve on decadal to centennial timescales. 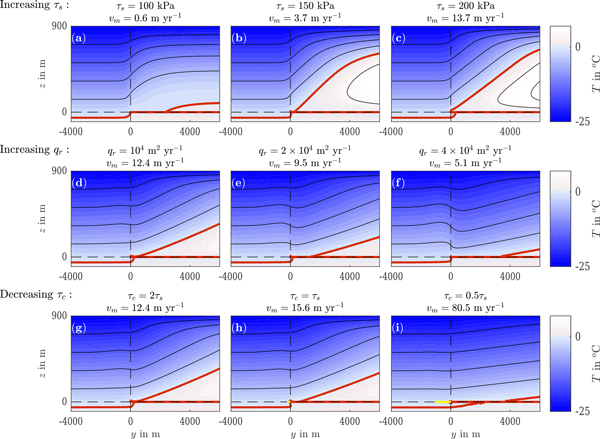 We investigate how the rate of thermally driven ice stream widening depends on heat dissipation in the ice stream margin and at the bed, and on the inflow of cold ice from the ice ridge. As determining the migration rate requires resolving heat transfer processes on very small scales, we derive a parametrization of the migration rate in terms of parameters that are available from large-scale model outputs. We present mathematically rigorous assessments of the observation impact (added value) of remote-sensing products and in terms of the uncertainty reduction in a 4-week forecast of sea ice volume and snow volume for three regions along the Northern Sea Route by a coupled model of the sea-ice–ocean system. We quantify the difference in impact between rawer (freeboard) and higher-level (sea ice thickness) products, and the impact of adding a snow depth product. We have developed an algorithm for detecting LFI over a test area in the Kara and Barents seas using daily Sentinel-1 dual-polarized (HH/HV) SAR mosaics. Both SAR channels have been used jointly for reliably estimating the LFI area. We have generated daily LFI area estimates for a period ranging from Oct 2015 to Aug 2017. The data were also evaluated against Russian AARI ice charts, and the correspondence was rather good. 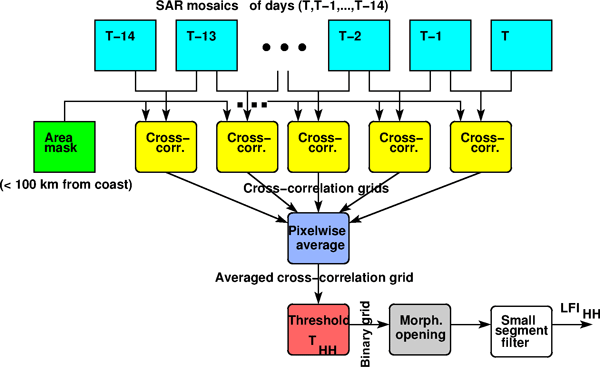 According to this study the algorithm is suitable for operational use. 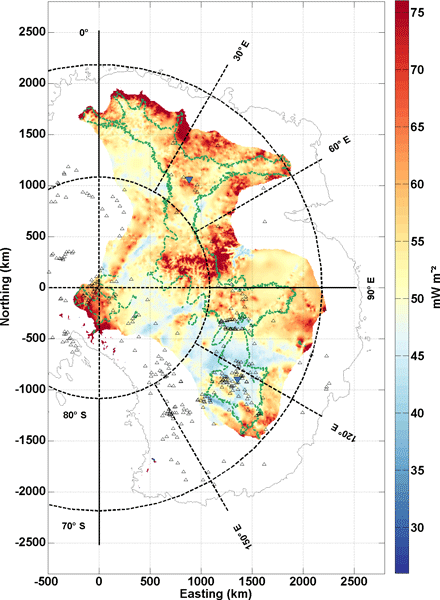 We analyse a large glacier borehole pressure dataset and provide a holistic view of the observations, suggesting a consistent picture of the evolution of the subglacial drainage system. Some aspects are consistent with the established understanding and others ones are not. We propose that most of the inconsistencies arise from the capacity of some areas of the bed to become hydraulically isolated. We present an adaptation of an existing drainage model that incorporates this phenomena. 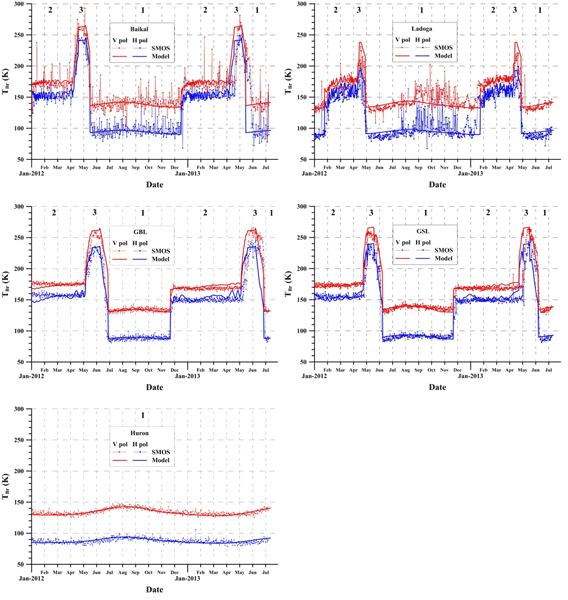 A combination of computer modelling and observational data were used to infer the resistance to ice flow at the bed of the Fleming Glacier on the Antarctic Peninsula. The model was also used to simulate the distribution of temperature within the ice, which governs the rate at which the ice can deform. This is especially important for glaciers like the Fleming Glacier, which has both regions of rapid deformation and regions of rapid sliding at the bed. 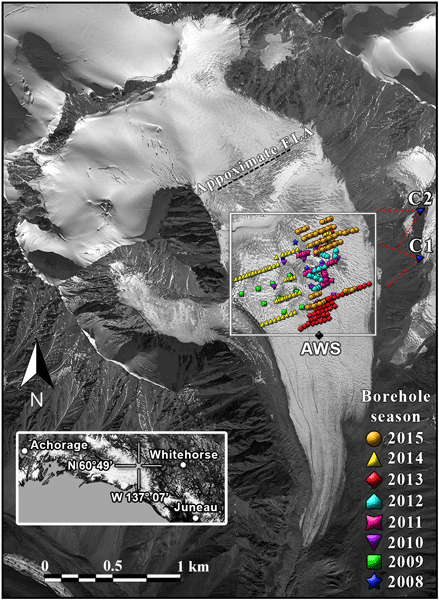 A combination of computer modelling and observational data were used to infer the resistance to ice flow at the bed of the Fleming Glacier on the Antarctic Peninsula in both 2008 and 2015. The comparison suggests the grounding line retreated by ~ 9 km from 2008 to 2015. The retreat may be enhanced by a positive feedback between friction, melting and sliding at the glacier bed. Isolated patches of permafrost in southeast Labrador are among the southernmost lowland permafrost features in Canada. Local characteristics at six sites were investigated from Cartwright, NL (~ 54° N) to Blanc-Sablon, QC (~ 51° N). Annual ground temperatures varied from −0.7 °C to −2.3 °C with permafrost thicknesses of 1.7–12 m. Ground temperatures modelled for two sites showed permafrost disappearing at the southern site by 2060 and persistence beyond 2100 at the northern site only for RCP2.6. Ice properties inferred from multi-polarization measurements can provide insight into ice strain, viscosity, and ice flow. The Center for Remote Sensing of Ice Sheets used a ground-based radar for multi-channel and multi-polarization measurements at the NEEM site. This paper describes the radar system, antenna configurations, data collection, and processing and analysis of this data set. Comparisons between the radar observations, simulations, and ice core fabric data are in very good agreement. 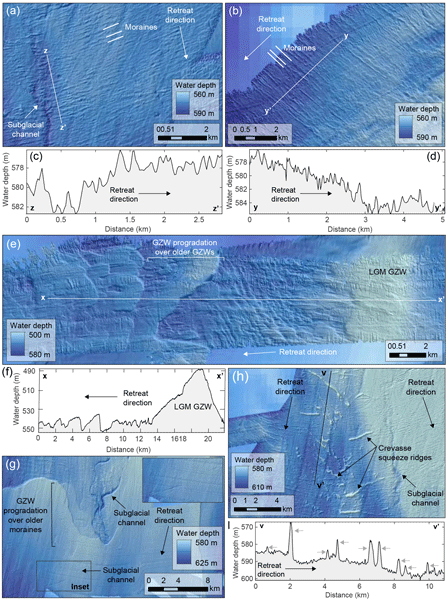 Using thousands of grounding line landforms in the Ross Sea, Antarctica, we observe two distinct landform types associated with contrasting styles of grounding line retreat. We characterise landform morphology, examine factors that control landform morphology and distribution, and explore drivers of grounding line (in)stability. This study highlights the importance of understanding thresholds which may destabilise a system and of controls on grounding line retreat over a range of timescales. The paper presents a theoretical analysis of seasonal brightness temperature variations at a number of large freshwater lakes retrieved from data of the Soil Moisture and Ocean Salinity satellite. Three distinct seasonal time regions corresponding to different phenological phases of the lake surfaces, complete ice cover, ice melt and deterioration, and open water, were revealed. The paper demonstrates the possibility of determining the beginning of ice cover deterioration from satellite data. Cosmogenic-nuclide analyses in bedrock recovered from below the West Antarctic Ice Sheet have the potential to establish whether and when large-scale deglaciation occurred in the past. Here we (i) discuss the criteria and considerations for subglacial drill sites, (ii) evaluate candidate sites in West Antarctica, and (iii) describe reconnaissance at three West Antarctic sites, focusing on the Pirrit Hills, which we present as a case study of site selection on the scale of an individual nunatak. Scattered observations suggest that subglacial meltwater routes drive ice stream dynamics and ice sheet stability. 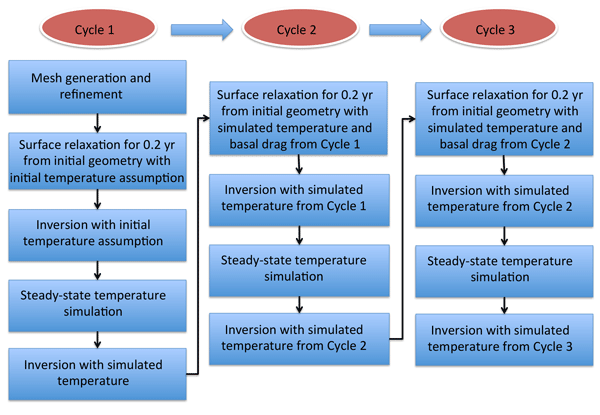 We use a new experimental approach to reconcile such observations into a coherent story connecting ice stream life cycles with subglacial hydrology and bed erosion. 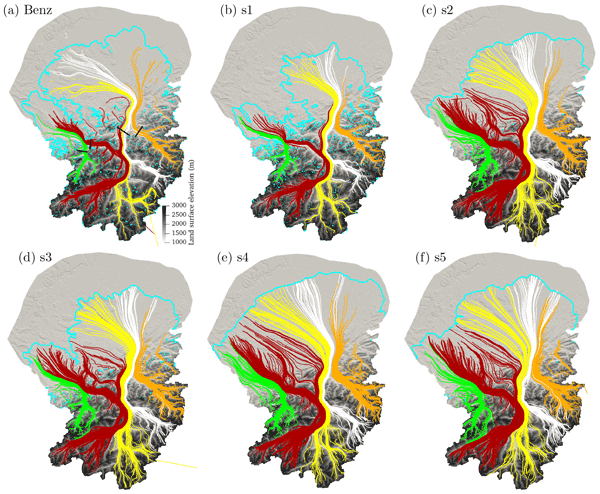 Results demonstrate that subglacial flooding, drainage reorganization, and valley development can control an ice stream lifespan, thus opening new perspectives on subglacial processes controlling ice sheet instabilities. 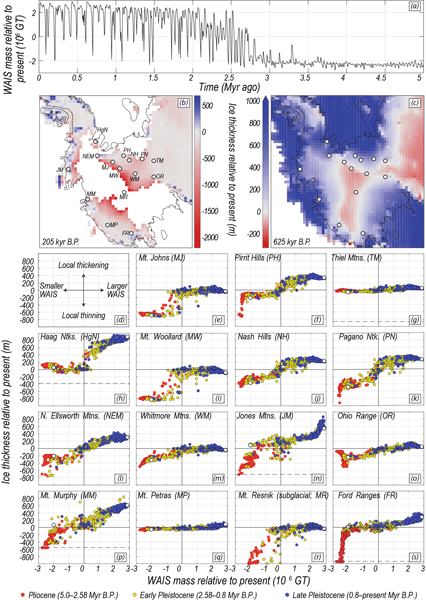 Our paper provides an important review of the state of knowledge for oldest-ice prospection, but also adds new basal geothermal heat flux constraints from recently acquired high-definition radar data sets. 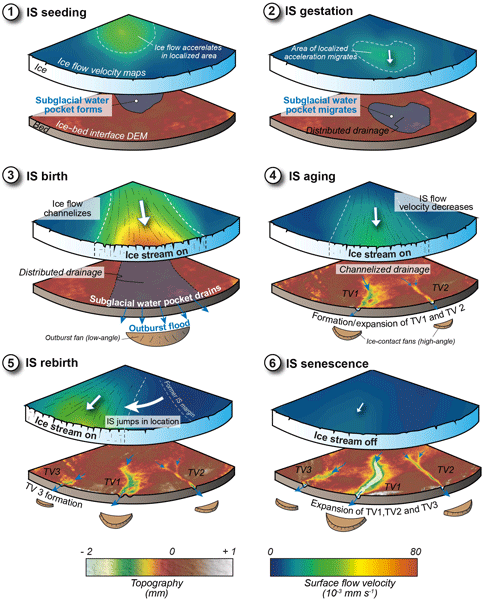 This is the first paper to contrast the two primary target regions for oldest ice: Dome C and Dome Fuji. 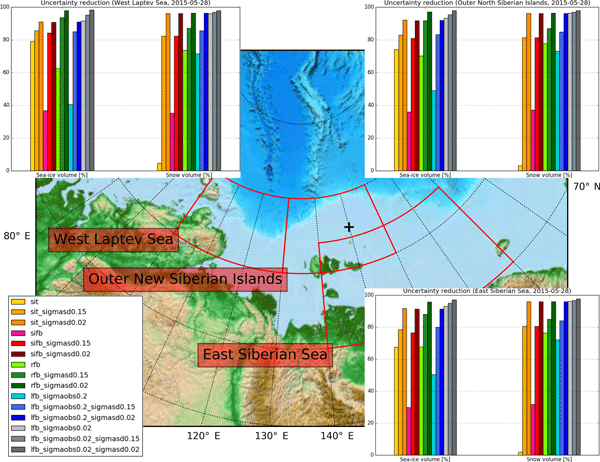 Moreover, we provide statistical comparisons of all available data sets and a summary of the community's criteria for the retrieval of interpretable oldest ice since the 2013 effort. 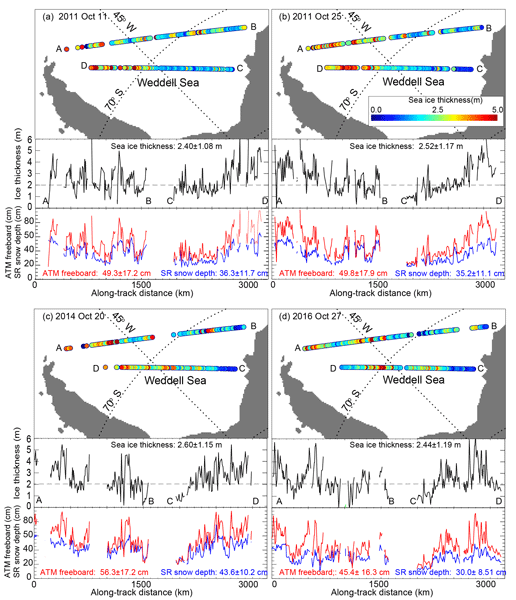 The variability of snow depth and ice thickness in three years of repeat surveys of an IceBridge (OIB) transect across the Weddell Sea is examined. 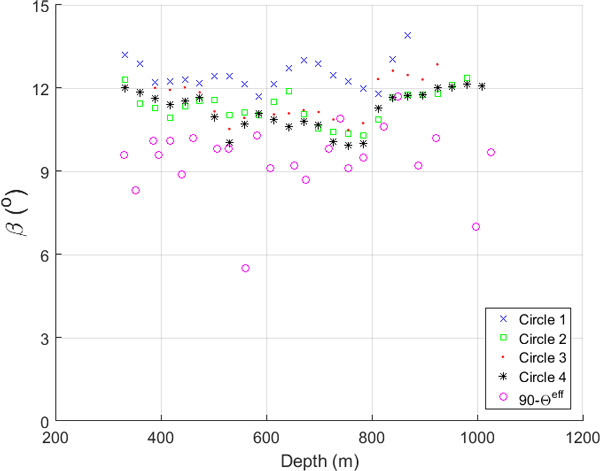 Retrieved thicknesses suggest a highly variable but broadly thicker ice cover compared to that inferred from drilling and ship-based measurements. The use of lidar and radar altimeters to estimate snow depth for thickness calculations is analyzed, and the need for better characterization of biases due to radar penetration effects is highlighted.